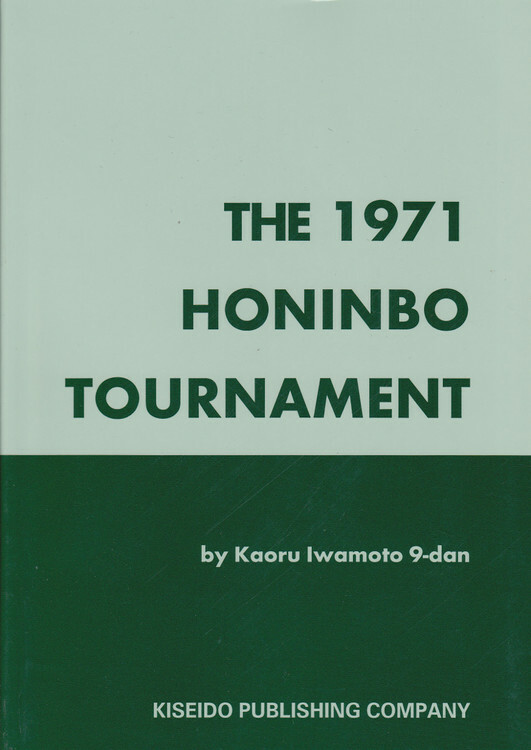 In November 1970, an unhearalded 21-year-old 7-dan won his way into the Honinbo league. There, over the next 6 months, he beat some of the world's strongest players to earn the right to challenge Rin Kaiho for the Honinbo title. At that time, Rin was the undisputed king of the go world. 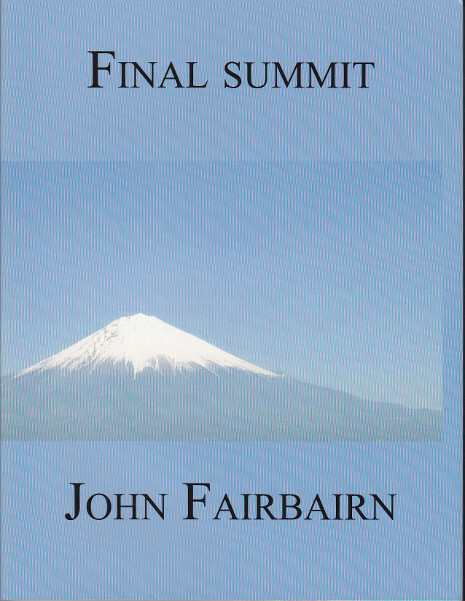 He had stripped the great Sakata Eio of his Meijin and Honinbo titles, and rebuffed him in his challenges to get them back. 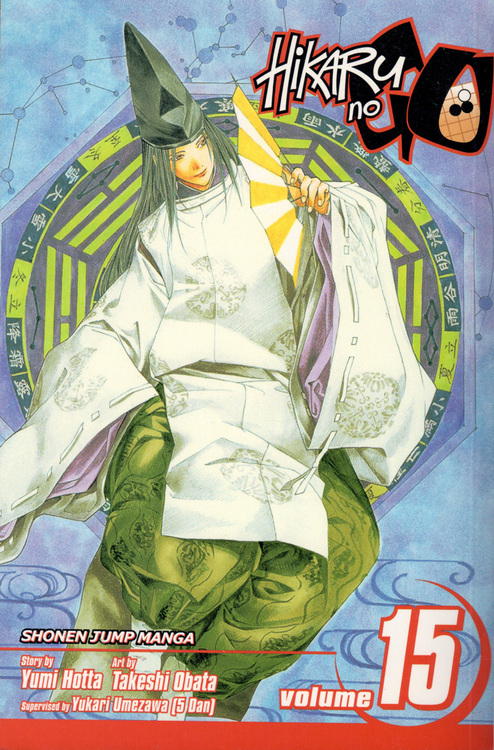 Rin was being billed as Go Seigen's successor and no one gave Ishida Yoshio much of a chance. 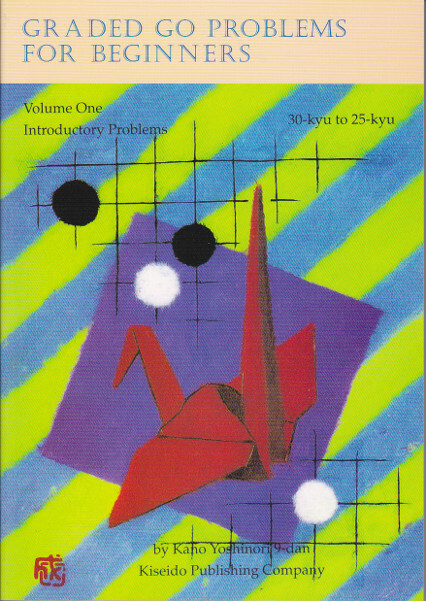 But Ishida was one of a new breed of players from that hot-house of go prodigies known as the Kitani Dojo. 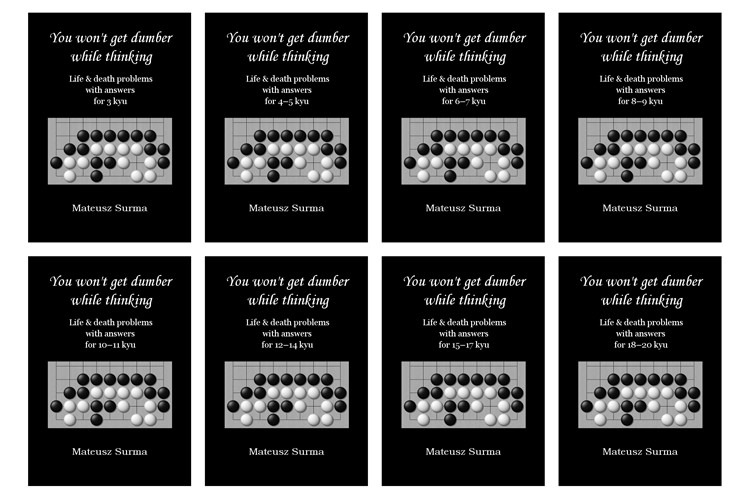 He was almost invincible and rarely lost a game -- he had run up a string of 30 straight victories in the Oteai; he was a calm player under pressure; he possessed superb positional judgment; and his endgame calculation was so accurate that he earned the nickname `the computer'. Rin was also noted for these same abilities, but Ishida was a level higher. 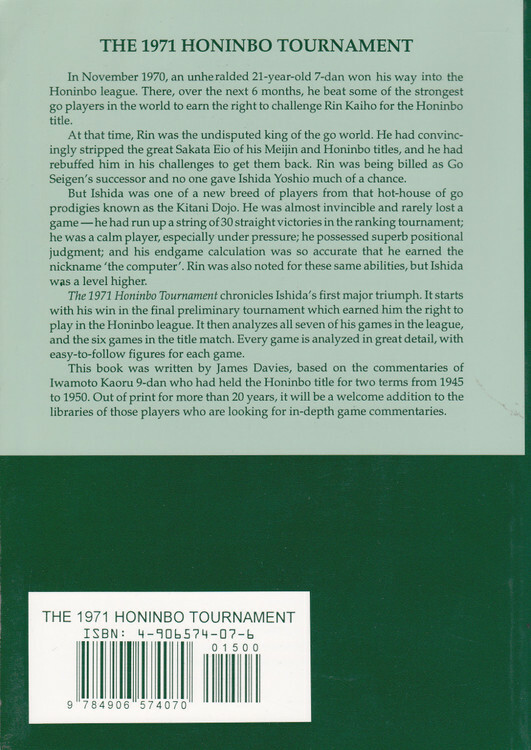 The 1971 Honinbo Tournament chronicles Ishida's first major triumph. It starts with his win in the preliminary tournament which earned him the right to play in the league. It then presents his seven league games and the six games in the title match. Each game is analyzed in detail with easy-to-follow figures. Out of print for more than 20 years, it will be a welcome addition to the libraries of those players looking for in-depth game commentaries.